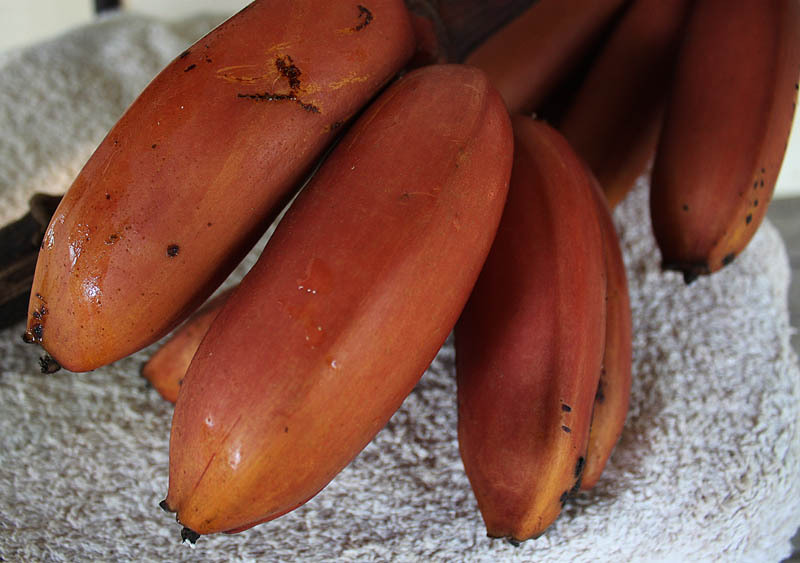 With the price of bananas in Australia being so high after the cyclones and floods of the summer, it is nice to harvest a couple of small bunches off my trees. It’s even nicer when they are the beautiful looking red dacca variety. 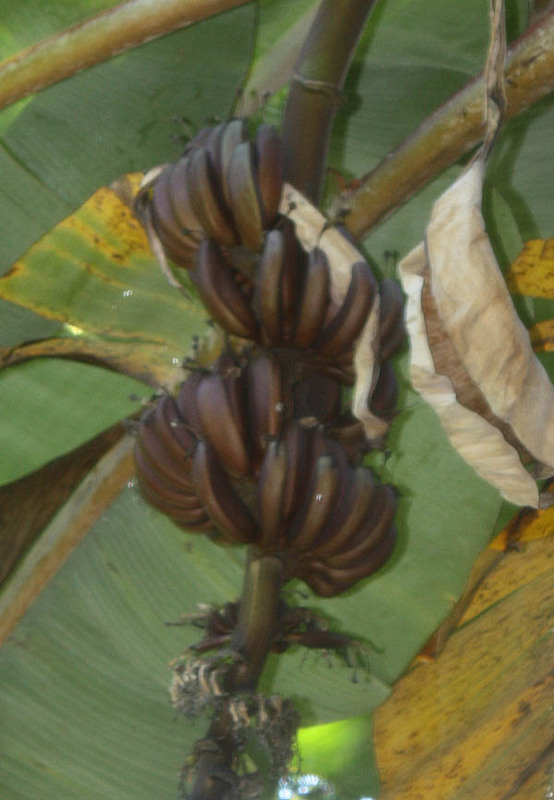 These bananas weren’t as big as usual because the trees got blown over (we had our share of wild weather) and I had to pick the bunches before they were fully developed. 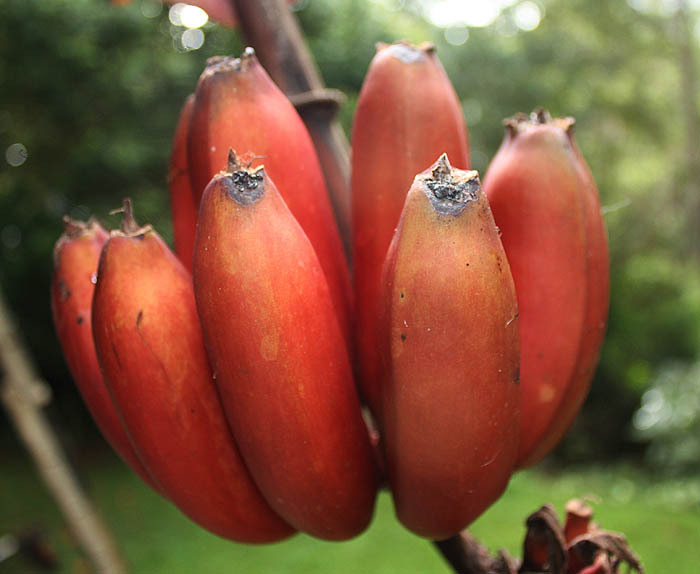 I wasn’t even sure they would ripen, but slowly the bananas went from the very dark red on the tree, to the lighter, brighter red of the ripe fruit, shown in these photos. 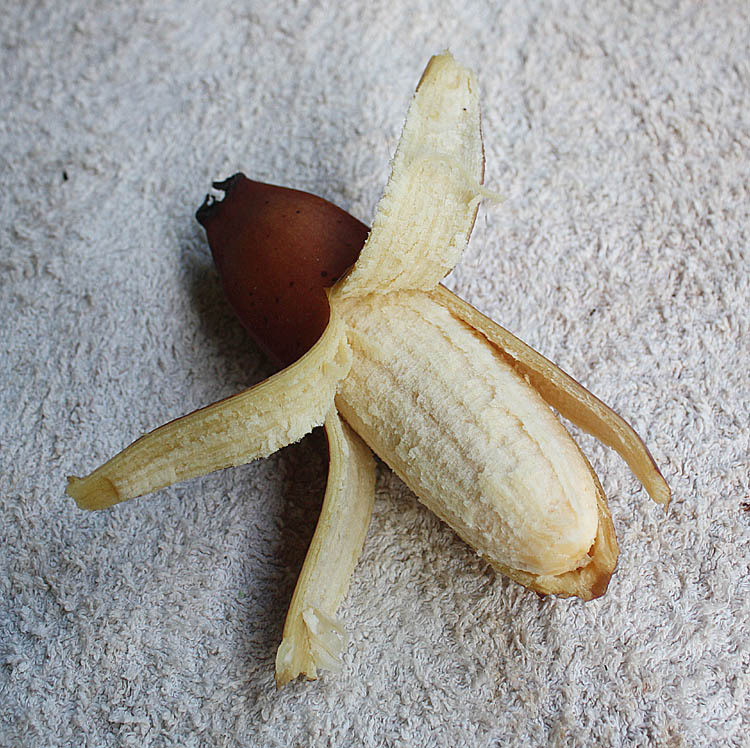 The flesh is similar to the usual cavendish banana in colour and flavour, with maybe a little creamier texture. They are particularly nice cooked in the microwave and eaten with ice cream. 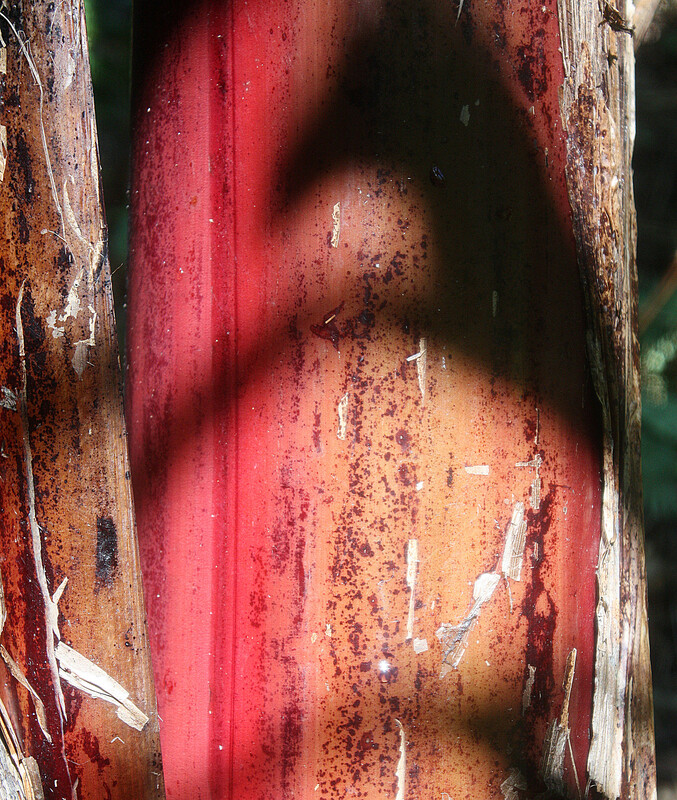 One of the problems with growing red daccas is the size of the plant. Mine grow to between 5 and 6 metres tall, making it difficult to protect the bunches from the wild bush turkeys. 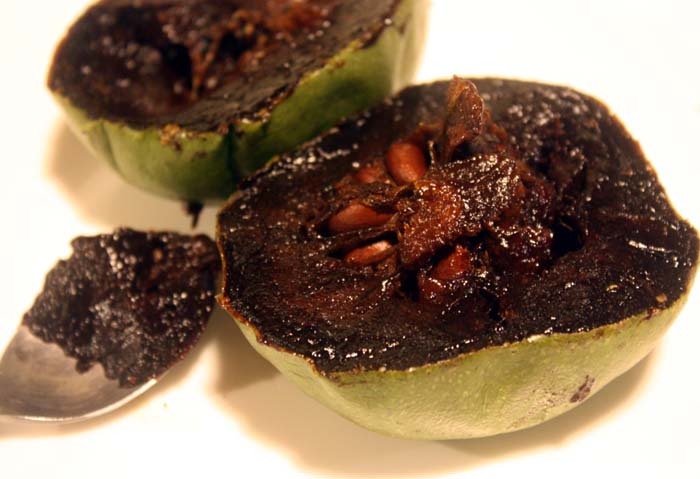 The black sapote or chocolate pudding fruit (Diospyros digyna) grows well where we live. I have a couple of trees and this year they have a particularly good crop coming on. 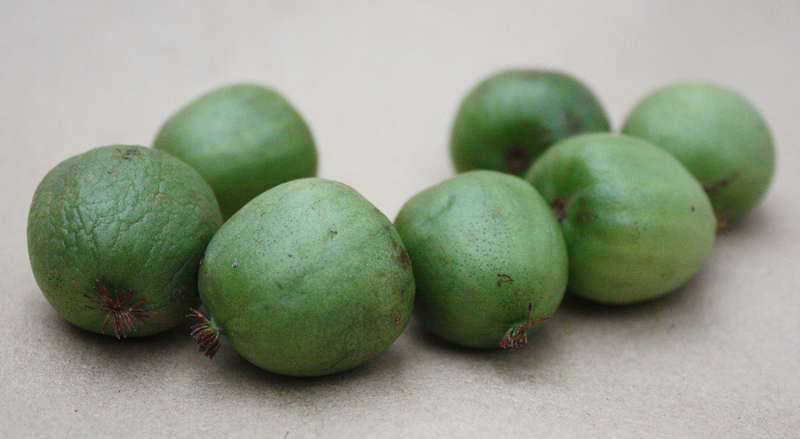 The fruit doesn’t ripen on the tree, so it is picked green and ripens on the bench in about a week. A ripe fruit (left) next to a much greener just picked fruit. 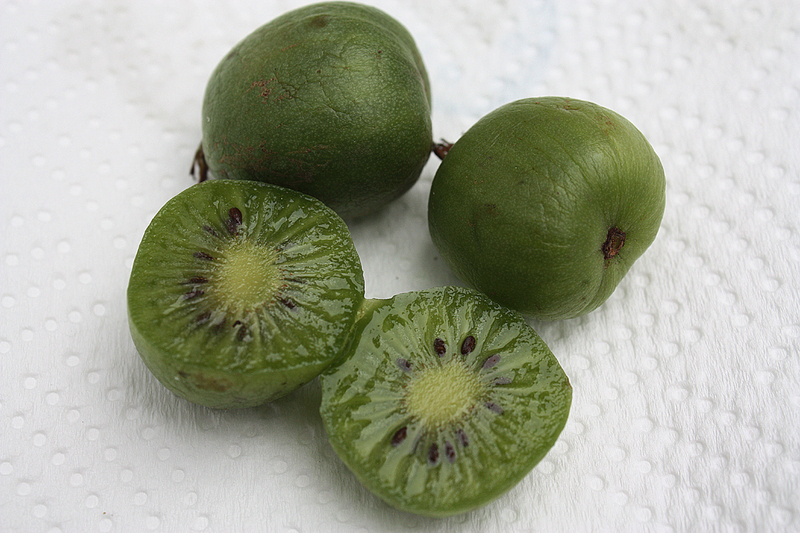 Once the fruit is fully ripe the skin is a much darker colour and very fragile and the fruit is easily dented with a finger. 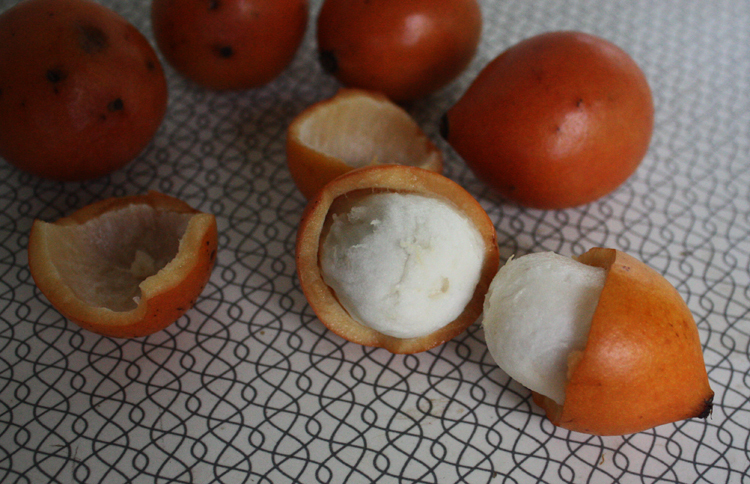 There are a few seeds inside, but mostly just the lovely flesh. 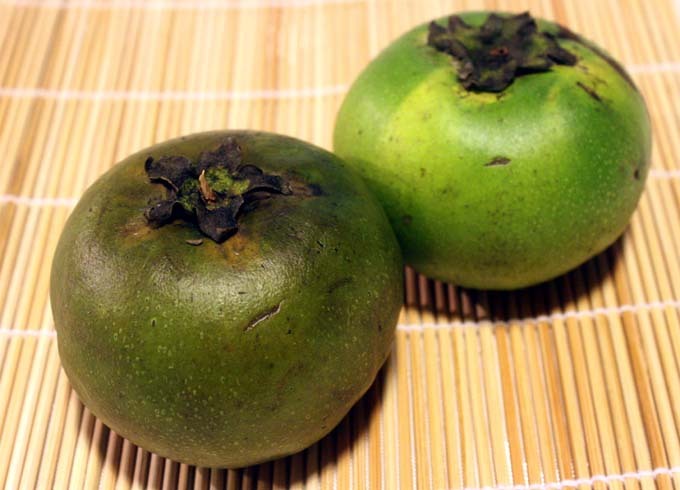 The soft, dark delicious flesh of the black sapote. 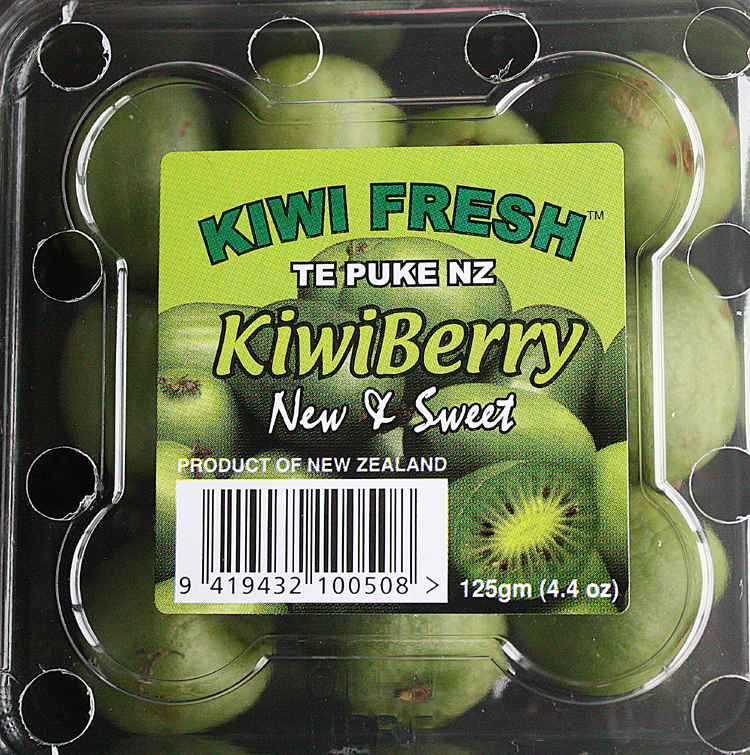 I guess the name chocolate pudding fruit comes from the colour of the flesh because I don’t think it tastes like chocolate, just a sweet vanilla flavour. It’s nice eaten as is, but I particularly like to mash the flesh, mix in some cream and a little Kahlua or Tia Maria, and then chill it. Makes a delicious mousse.